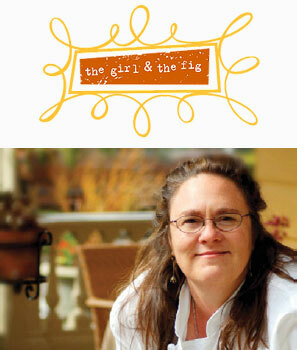 Owner Sondra Bernstein quietly opened The Girl & the Fig in 1997 originally in Glen Ellen, California. Slowly, people began to discover her distinctive take on rustic French cuisine. In 2000, she relocated the restaurant into more upscale quarters on the northwest corner of the Plaza in Sonoma in the historic Sonoma Hotel. Over the past fourteen years, The Girl & the Fig has made its mark in Wine Country becoming a favorite for both locals and visitors. 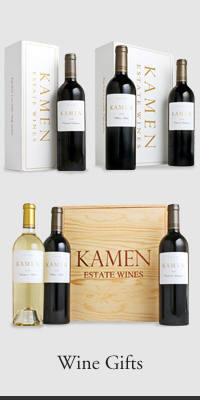 Her wine list is dedicated to featuring only Rhone varietals and we are honored to have our Syrah available to diners. Place the lamb, rib side up, on a cutting board. In a bowl combine the garlic, rosemary, and olive oil. Spread the mixture evenly on the meat and season with salt and pepper. Roll the lamb tightly and secure with butcher’s twine. Heat the blended oil in a large Dutch oven or roasting pan over high heat. Sear the lamb on all sides until golden brown, about 5 to 8 minutes. Remove the lamb from the pan and set aside. Add the onion, carrot, and celery to the pan and cook until the vegetables have browned. Add the tomato paste and red wine and cook for an additional 3 minutes, using a wooden spoon to scrape the brown bits off the bottom and sides of the pan. Add the veal stock, place the lamb breast back in the pan, and bring to a simmer. Cover the pan and transfer it to the oven. Roast for 2 1/2 to 3 hours, turning the lamb every so often, until the lamb is knife tender. Remove the lamb from the oven and let it rest on the stovetop until it becomes cool enough to handle, about 1 hour. Remove the lamb from the pan, cover with foil, and keep warm. Strain the liquid into a saucepan and bring it to a simmer. Skim off any excess fat and reduce the sauce until it lightly coats the back of a spoon, about 12 to 15 minutes. Slice the lamb into 1/2 inch slices (you should get 12 to 14 pieces) and gently place them back in the sauce to reheat. Distribute the root vegetables equally among 6 plates. 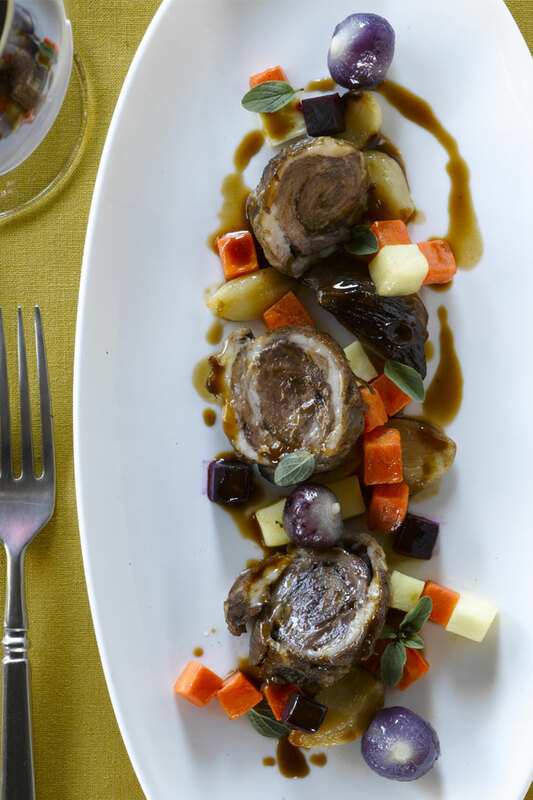 Remove the lamb from the sauce and place 2 to 3 pieces of lamb on each plate. Heat the sauce to a simmer, whisk in the butter, and drizzle the sauce equally over the lamb. Garnish with the oregano leaves.